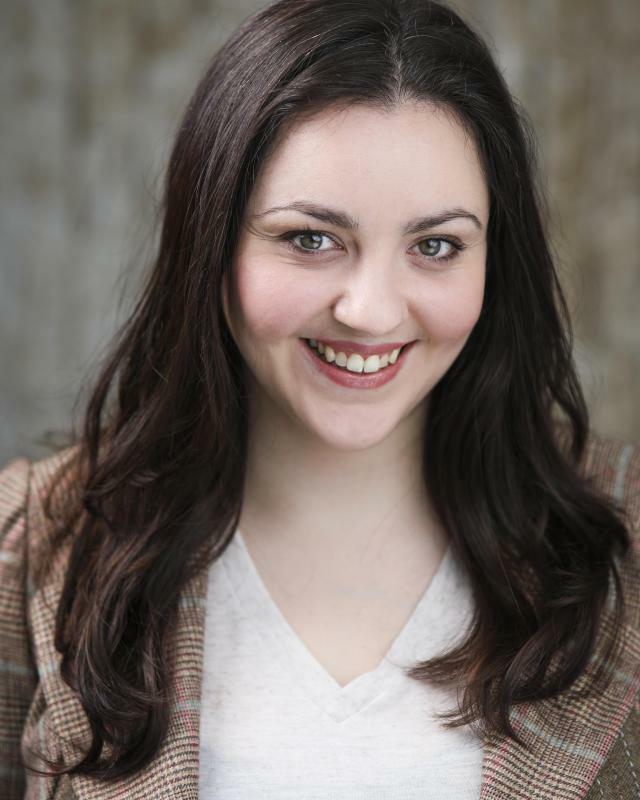 A Rose Bruford graduate with experience in both British and American theatre and screen. Enthusiastic singer and Keen Baker.Working for my big break, Planning & continuously editing my Oscar Speech! Live by my motto One Step Closer. "You are a truly talented young lady, I hope to work with you again."